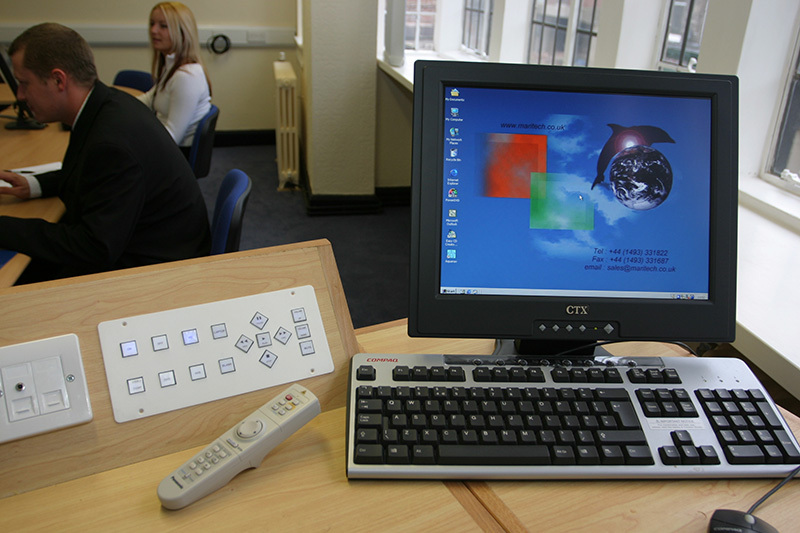 Training Room hire in Great Yarmouth Business Centre offers much more than just a training room. Flip charts and white boards, use of our digital projectors (depending on room booked); tea and coffee facilities can be provided and included in the room rental. 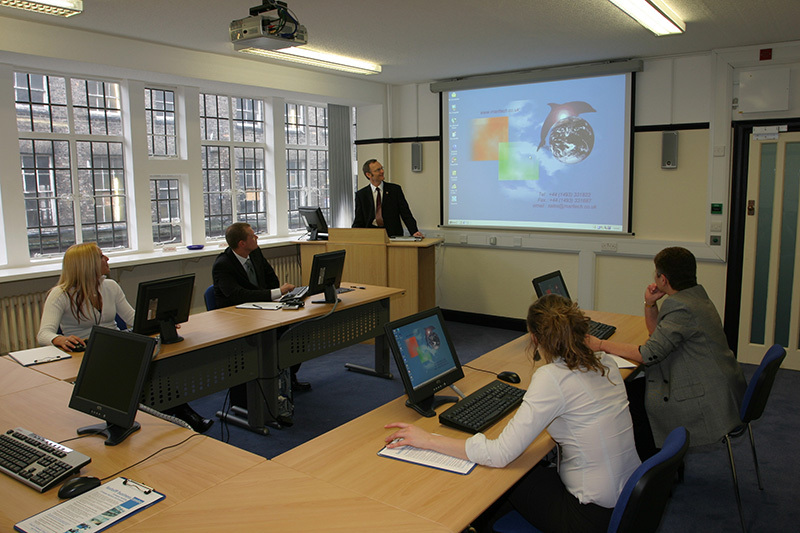 We have a wide variety of training rooms that can be set out to meet your requirements. Morning, afternoon and evening lets are available with accommodation for up to 30 people in theatre style. Our most popular training rooms can seat 25-30 theatre style, 16 around a boardroom table or 14 in blocks. We can set the room to your requirements. Refreshments can be provided. We have a range of rooms to suit most requirements from interviews to monthly meetings.